We all love our pets and would do anything to keep them by our side as long as possible. That often entails giving them daily medication that is extremely difficult to administer. 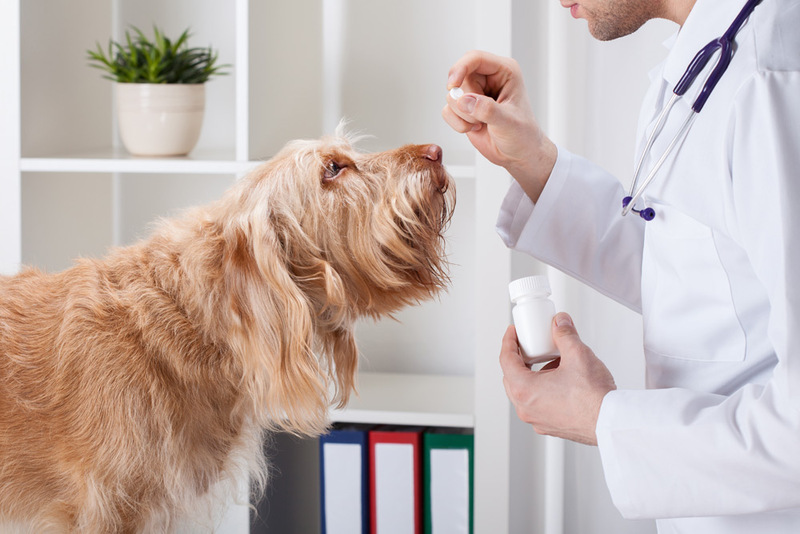 Lakeview Pharmacy works with your veterinarian to offer customized compounded medications for our furry animal friends. It’s not easy to force an animal to take medication. We make medicated chewable “treats” that dogs and cats love. We incorporate the exact dose of a drug into the treat and add preferred flavorings for each animal to make the medicine more palatable. In this route of administration, active ingredients are delivered across the skin. Often put inside of an animal’s ear or another hairless area, this method can be easy and stress free. We’ve had reports of excellent success with this delivery system in cats with diphenhydramine and fluoxetine. Manufacturers often stop producing medicines and dosage forms that are unprofitable to market due to low demand. However, there is still the occasional need for such products. We can obtain the necessary pharmaceutical grade chemicals and then compound individual dosage forms. Our compounding pharmacy works with veterinarians to create a preparation that contains the most appropriate dose for a specific animal. We can make suspensions of methionine, meloxicam or piroxicam so the animal receives the exact dose desired. We also have compounded diazepam suppositories to an exact dose for a dog. Let us help you take care of your beloved sidekick. We work with pharmacy compounding organizations with a large veterinary database to increase our resources and offer more solutions for the unique needs of our animal friends.